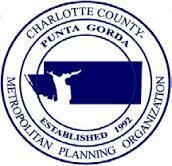 The Charlotte County-Punta Gorda MPO spends a considerable amount of time gathering feedback from the general public. Please use this form to contact the MPO staff in regards to special or general questions or comments. A staff member will be in touch with you as soon as possible.